NextNav’s Metropolitan Beacon System (MBS) service has been accepted for use by NASA. NASA will use NextNav’s MBS network as part of its CERTAIN (City Environment for Range Testing of Autonomous Integrated Navigation) facilities at NASA’s Langley Research Center in Hampton, Virginia. CERTAIN supports, among other programs, Urban Air Mobility (UAM), an air transportation system with myriad applications from small package delivery drones to passenger-carrying air taxis. The Federal Aviation Administration (FAA) believes that by 2022 there will be more than 700,000 drones delivering packages, monitoring traffic and aiding in search and rescue operations. NASA’s role is to provide research findings to reduce technical barriers associated with integrating unmanned aircraft systems into the national airspace system. 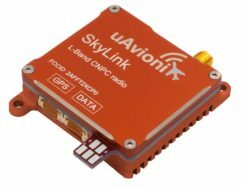 NextNav’s MBS system facilitates urban drone operations where satellite-based GPS signals may not be available. 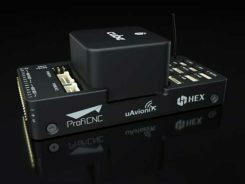 The need to reliably know a drone’s location horizontally and vertically is critical to ensure safe operations in urban air traffic corridors. Uber in the Mix. Uber and Bell (formerly Bell Helicopter) plan to launch an on-demand mobility venture, or flying taxis, nationwide by 2023, so the need to precisely track vehicles moving throughout city airspace is imminent. The move to such flying taxis would require a change to current FAA-controlled airspace separation requirements, according to Tom Prevot, Uber’s director of airspace systems. 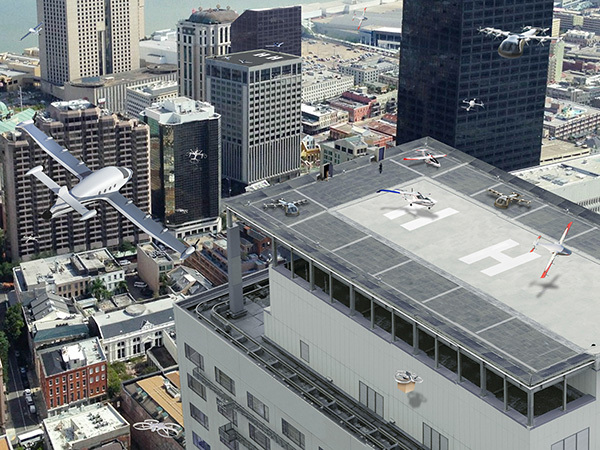 He stated that the Uber venture foresees takeoffs and landings from city vertiports every 24 seconds, requiring a considerable reduction in the minimum-distance standards of 1,000 feet vertically or 3 to 5 nm horizontally, as currently mandated in FAA order JO 7110.65. NextNav’s wide-area terrestrial positioning network provides accurate and secure location services, critical for unmanned aircraft navigation. In addition, MBS complements and integrates seamlessly with GPS and provides a level of geo-redundancy ensuring a safe and efficient system for future air transportation in cities and urban areas, with particularly difficult challenges at low altitudes where solutions such as radar, GPS and ADS-B are unreliable or insufficient. Delivered over a managed network on nationwide licensed spectrum with carrier-grade dependability and metropolitan-wide coverage, NextNav said its services are designed for public safety applications, E911, critical infrastructure, as well consumer, Internet of Things (IoT) and commercial applications that require reliable 3D geolocation indoors and urban areas or precise timing.